Gaming Trend is out for brains in this review article for Zombicide Season 2. Toxic City Mall is designed to be fully compatible with both the base game and, separately, Prison Outbreak. If you could not already guess, Toxic City Mall introduces a new shopping mall theme to the game. Following the genre’s footsteps, what is more terrifying than zombies? Zombies in a shopping mall. The expansion comes with four double-sided tiles and a whole set of mall based scenarios. 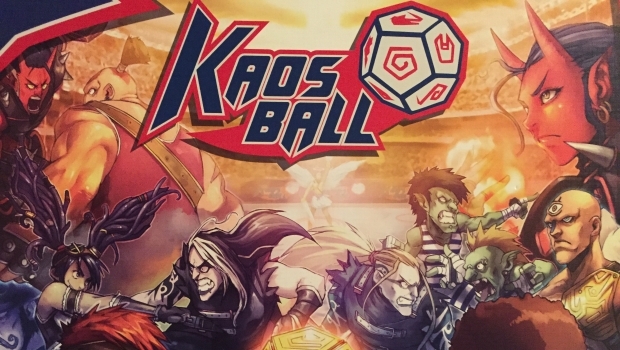 Gaming Trend takes a look at the sports board game Kaosball, from CoolMiniOrNot, and gives you their thoughts on the situation in this review. Bringing sports to board games has been a difficult proposition. The Strat-o-matic series allowed people to create their teams using real baseball players. 1st and Goal uses cards to call plays and dice to determine the yardage. Spring-loaded levers were used to pop a ping pong ball to try to make a somewhat realistic basketball game. However, most translations of sports to board games have been less than spectacular. One way to try to buck that trend is making a game about a made-up sport. One of the best examples is Blood Bowl. Where else can elves, orcs, humans, and goblins fight for a ball and score? Eric Lang has used that strategy with Kaosball, and the results are interesting. 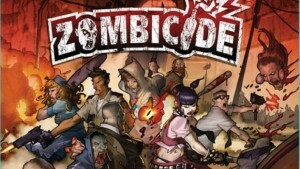 Gaming Trend has posted up a review of the Zombicide board game. CoolMiniOrNot has been tearing up Kickstarter. 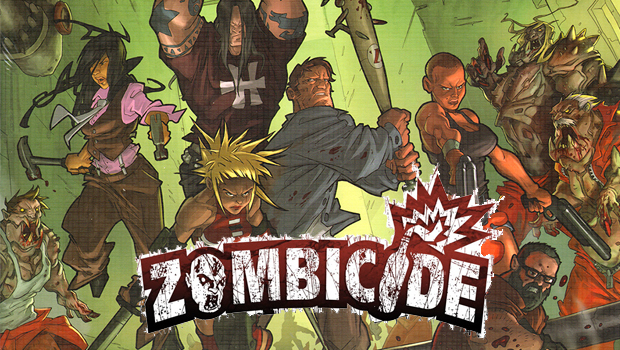 Zombicide was their first campaign, and set a funding standard that they keep blowing out of the water. 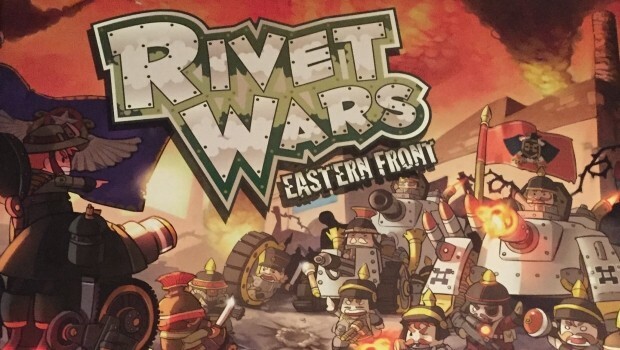 Regardless of how you feel about KS, zombies or miniatures, you cannot deny that this game proved that Kickstarter is a viable resource for tabletop gaming. But is it any good? Let us find out.